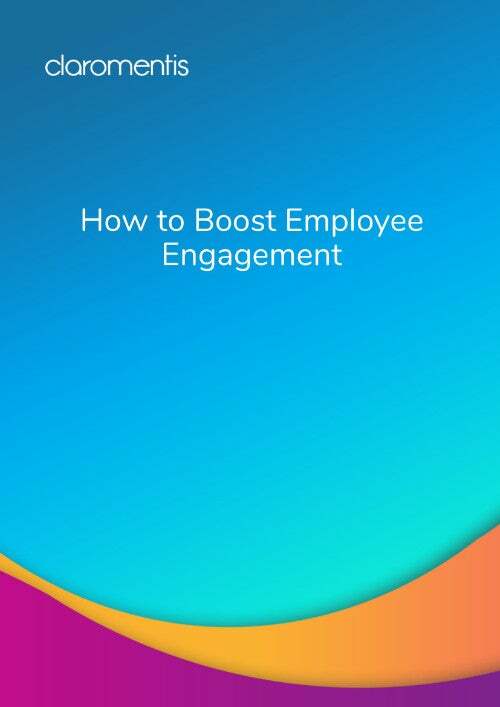 You’re planning to deploy a new intranet for your organisation, but where do you start? Don’t panic! 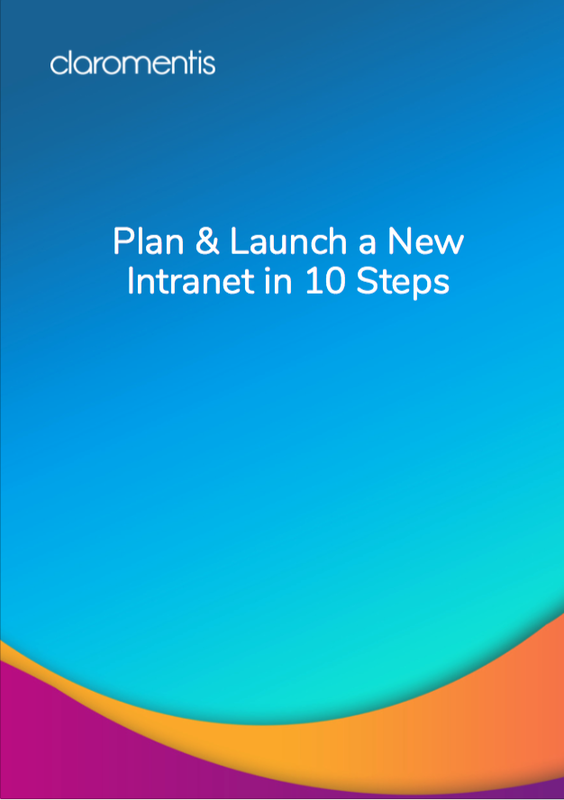 You can follow our 10 steps to ensure you’ve got all areas covered – from researching departmental needs to rolling out your brand new intranet.